CX Journey™: Are You Providing Value-Added Service or Value-Unique Service? Are You Providing Value-Added Service or Value-Unique Service? Do you know the difference between value-add and value-unique? 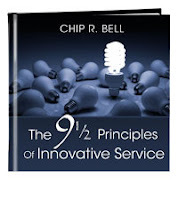 Chip Bell recently sent me a copy of his latest book, The 9 1/2 Principles of Innovative Service. Within the first few pages, he introduces readers to the difference between the two concepts: value-add and value-unique. 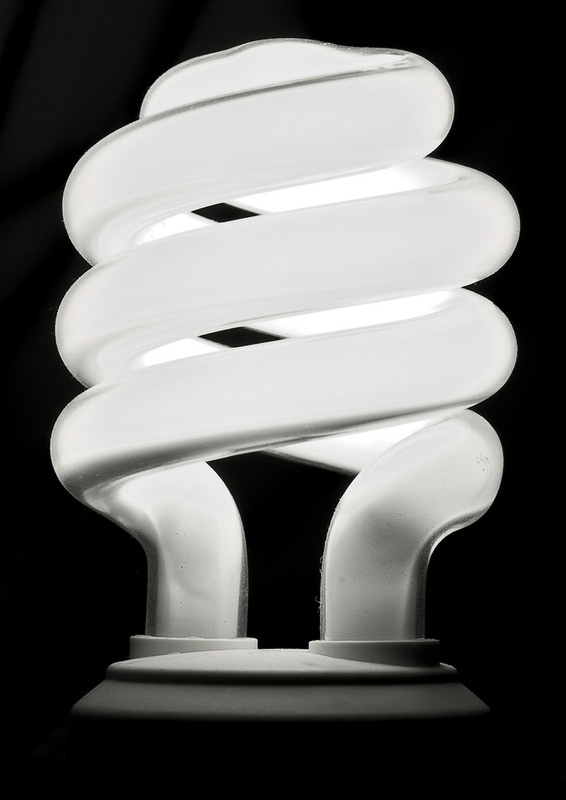 Chip defines value-added service as: "Take what your customers expect and add a little more." Value-unique service, on the other hand, is "not about the addition... it is about a unique and unexpected creation." To achieve the latter, shift your culture and your employees' thinking from "I'm doing the best I can" to "I'm creating something unique, unhindered by bad policies and bad culture." To inspire readers to create something unique and unexpected, Chip has outlined his 9 1/2 principles of innovative service. Each principle is explained using real-life examples, many from his own experiences. I won't explain each of the principles more than that because the book is short, with just over 100 pages, and can be read in an hour or less. But don't be fooled by the brevity - the book is full of great examples of companies that are delivering unique experiences. If you'd like to hear more about this book and about Chip's philosophy, Adrian Swinscoe interviewed him a couple weeks ago; otherwise, get yourself a copy of the book. The 9 1/2 Principles of Innovative Service is the latest book by Chip Bell, senior partner with the Chip Bell Group. 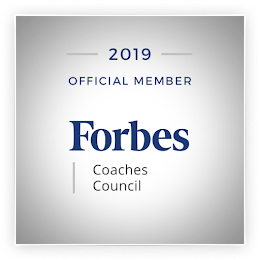 In addition to being an author, he's a consultant, trainer, and speaker. He has authored or co-authored 19 books. You can contact Chip through his site, and you can buy this book through Simple Truths. Thanks for the mention. Chip has produced a great little book and it was a pleasure to have the opportunity to chat to him about it. Aha, yes, you will! Enjoy. I saw Chip Bell speak at ICMI's CC Demo conference last week. He managed to be both entertaining and informative! To me, that's no small accomplishment since most keynoters spit out the same tired tales and platitudes. Chip was very impressive. Thanks, Jeff, for the tip/review. Great to know in case someone asks for a recommendation for a speaker (other than you, of course!) in the future.